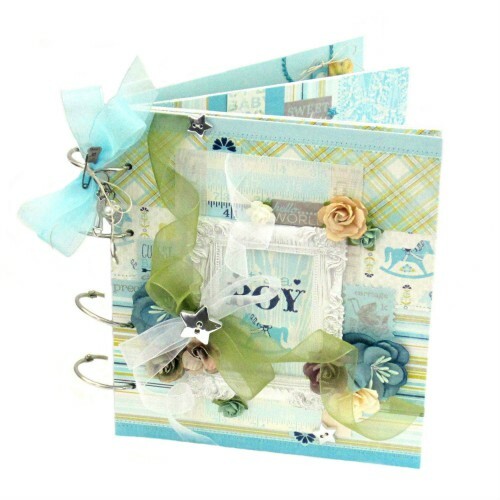 Self-Laminating Pouches - Cards are acid free and archival quality, safe for photos and mementos. They are cold laminating; no machine needed and easy to use! Perfect for home chore charts or often used lists. Great for teacher’s bulletin boards or flash cards. Works great in the office for meetings and professional reports. Laminate your workout routine to take to the gym, or create a dashboard page in your planner for quick reminders! 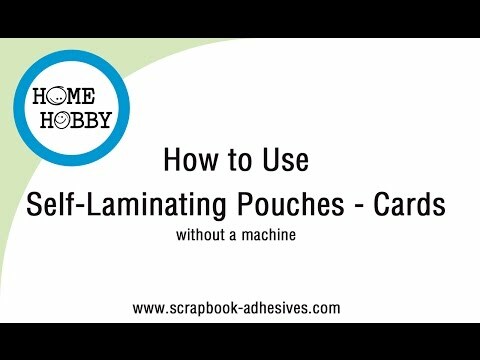 Self-laminating Pouches are clear and durable. They safely protect your documents from handling and the elements.